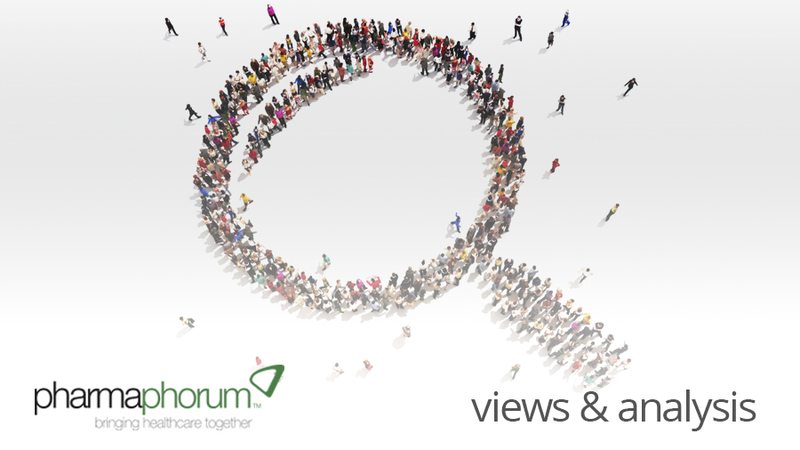 What are the biggest challenges for the rare disease community in 2014? In a year that promises to be momentous for those living and working with rare diseases, what do patients see as the major challenges? Mary Dunkle discusses in pharmaphorum’s rare disease focus month. We asked NORD’s Facebook followers what they considered the biggest hurdles related to rare diseases in 2014. The responses – as you might expect – were passionate and reflected individual experiences. But they also illustrated certain recurring themes that may be helpful to all of us in the community as we seek to navigate what promises to be a very eventful year. Here – in their own words – are the reflections of some of those who responded to NORD’s question. Patients can’t benefit from new treatments and other medical advances if they can’t get an accurate diagnosis. And diagnosis clearly remains an issue for the rare disease community. In an informal, anecdotal survey NORD conducted earlier, 40% of those who responded said it took 5 years or longer to get an accurate diagnosis. And 20% reported that it took longer than 10 years. While public awareness and understanding of rare disease challenges has increased in recent years, much remains to be done. For many individuals and families living with rare diseases, there is a sense of having to “go it alone” because others simply don’t understand. Lack of awareness among medical professionals was frequently mentioned also. “I have to explain to almost every doctor I see what my condition is,” one respondent wrote. While major advances have been made in recent years in the understanding of some rare diseases, far too many others are receiving no attention at all from researchers. For those patients and families, a diagnosis can be particularly devastating because there is no hope at this time for a treatment or cure. Several respondents mentioned this. Living with a chronic and / or complex disease brings many families to financial ruin. NORD receives heartbreaking phone calls and emails from patients, parents and spouses of patients who are desperately trying to keep their jobs, their homes, and other aspects of “normal” life while also providing care and needed services to combat devastating rare diseases. As the Affordable Care Act is fully implemented, some issues that have been major challenges for the rare disease community in the past should be reduced or eliminated. For instance, the elimination of pre-existing disease clauses and annual / lifetime insurance caps are major victories for the community. The impact of the ACA in some other areas remains to be seen. “Thank goodness Obamacare eliminated being denied or charged more for pre-existing conditions, got rid of lifetime caps, gives financial help to most families to help pay for insurance and medical costs, and now children can stay on their parent’s insurance to the age of 26,” one respondent wrote. Many rare disease patients feel that, because their numbers are small, their problems are considered unimportant. A recent post on NORD’s blog noted that there are as many people in the U.S. with rare diseases as with diabetes … and twice as many people with rare diseases as with cancer. And yet, patients and their families feel that rare diseases don’t receive the attention they deserve, both from the medical establishment and from society at large. To counter this, patients and those seeking to help them need to maintain a shared commitment to advocacy for all, several people noted. “I have read every post before mine, and it is clear that those of us with rare medical disorders are clearly in need in every aspect: research, care, insurance, government, etc.,” one person wrote. Mary Dunkle is the Vice President for Communications of the National Organization for Rare Disorders (NORD), with responsibility for NORD’s website, publications and educational programs. She has been with NORD for 14 years, and previously was a journalist and medical writer. Closing thought: What are the biggest challenges for the rare disease community in 2014?